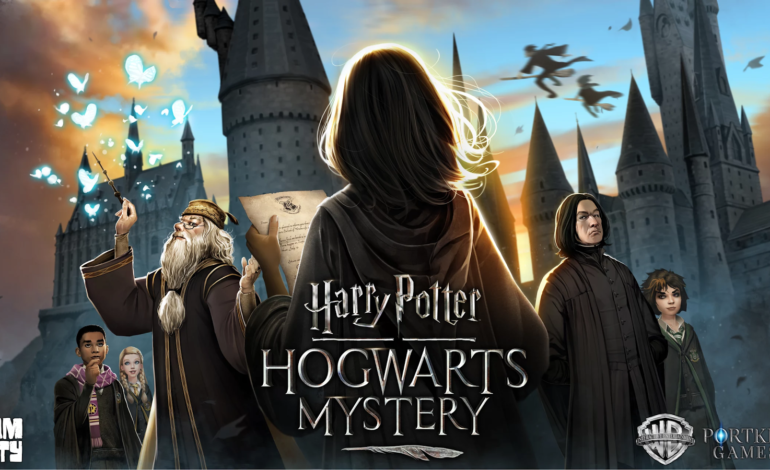 In the hit mobile game, Harry Potter: Hogwarts Mystery, players have been able to live out their fantasy of enrolling into Hogwarts and hone their wizarding powers through various RPG elements. The content in the game is broken up into years, and four out of the seven years at Hogwarts have been released as playable content so far. However, starting today, players will be able to begin their fifth year at Hogwarts, marking another big piece of content being released for the game. In Year 5, players will return to Hogwarts for the most challenging gameplay, as well as reach important milestones in their studies. In Year 4 of Hogwarts Mystery‘s content, players could earn themselves a perfect badge for completing the Year’s content, and those players will be treated to some new content, such as the prefect’s bathroom. Despite this exclusive content, all Year 5 students will have to take on a task that is even great than earning a perfect badge: participating in the Ordinary Wizarding Levels exams. In addition, all Year 5 students will be able to explore areas such as Knockturn Alley, learn from new professors like the legendarily long-winded History of Magic Professor, Cuthbert Binns, cross paths with members of the iconic Weasley family, and even discover who the new Defense Against the Dark Arts Professor will be. Harry Potter: Hogwarts Mystery is currently free to play via the App Store and Google Play, and the Year 5 expansion is out as of today. More information about the game can be found on the official website.